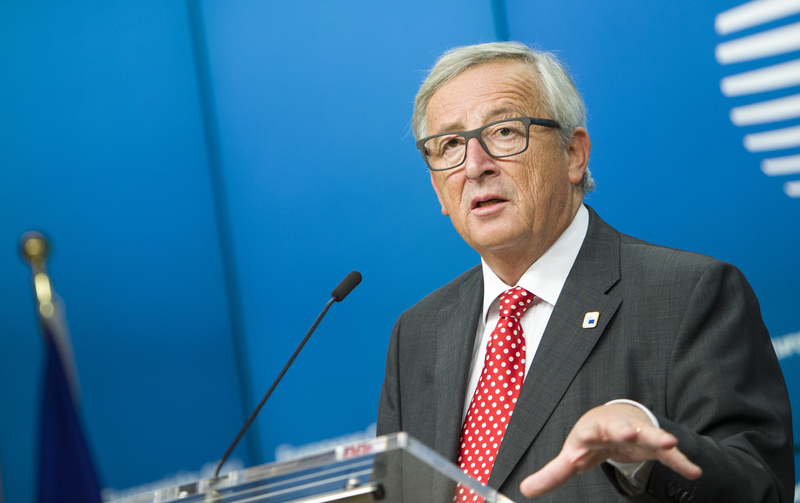 Opposition to the EU’s transatlantic trade deals is alive and well. 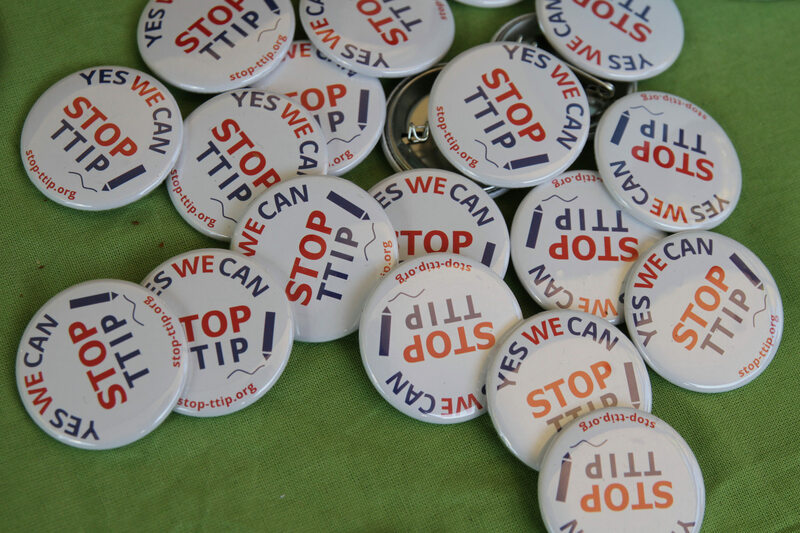 According to activists, TTIP is far from dead and CETA can still be stopped. EURACTIV France reports. The Transatlantic Trade and Investment Partnership (TTIP) may have looked dead and buried, but this is far from certain. This was the concern expressed by a group of NGOs at an event on livestock farming and free trade held at the French parliament on Tuesday (6 December). Will the deal reappear through the back door? “France wanted to stop the negotiations but it doesn’t have the power to do so. 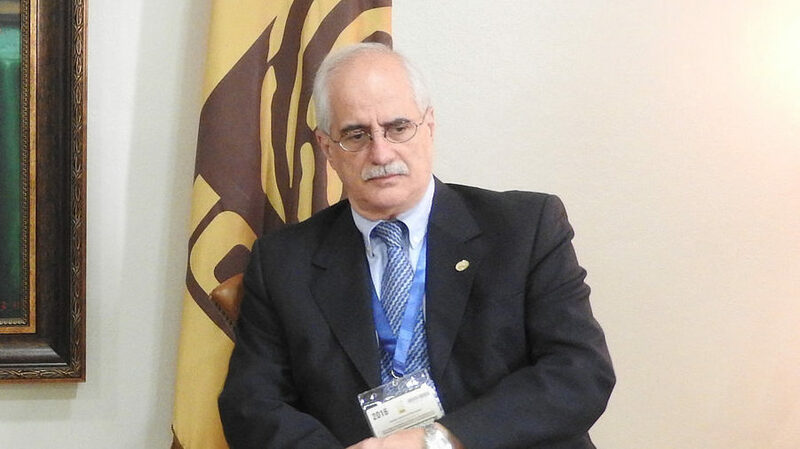 If the negotiations stumble on a certain number of issues, that does not mean they will stop altogether,” said Thomas Borrell, the head of trade negotiations at Friends of the Earth. He cited the EU’s 1999 negotiation mandate with Mercasor, on which talks have only just been resurrected. Trade Commissioner Cecilia Malström recognised in the Financial Times this week that while the agreement is “on ice”, it may not stay that way. This opinion is shared by Sharon Treat, the senior advisor to the American Institute for Agriculture and Trade Policy (IATP), who said the “story is not over”. “Donald Trump has never brought the subject up. But 100% of his agriculture advisors come from agribusiness and some of them were lobbyists for TTIP. So based on this, I think the subject of TTIP could quickly come back to the table,” warned the specialist, who was invited by the NGOs to talk about agriculture in trade agreements. But more than the position of France, it was Barack Obama himself who buried the last hopes of the pro-TTIP camp, saying on a trip to Germany there was no chance of the deal being concluded under his presidency. Angela Merkel responded that negotiations would continue “later”. Whether the chancellor is re-elected or not, Germany’s position on TTIP will not change: both Merkel’s conservative CDU and the centre-left SPD back the deal, as do the centre-right parties in France and a majority of other EU countries. “Beware, as a consequence of TTIP your agriculture will become like the agriculture of the United States, with fully integrated industry, many fewer farmers and immense, intensive farms,” warned Treat. For now, the free trade agreement with Canada (CETA) is the immediate concern. Signed by the EU’s international trade ministers at the end of November, the agreement could be applied provisionally from March 2017, once the European legislative process is concluded. But this process is proving more complicated than expected. The deal must first be examined and voted on by several European Parliament committees, including the foreign affairs, employment, women’s rights and constitutional affairs committees. Surprisingly, both the transport and agriculture committees declined the chance to vote on CETA. 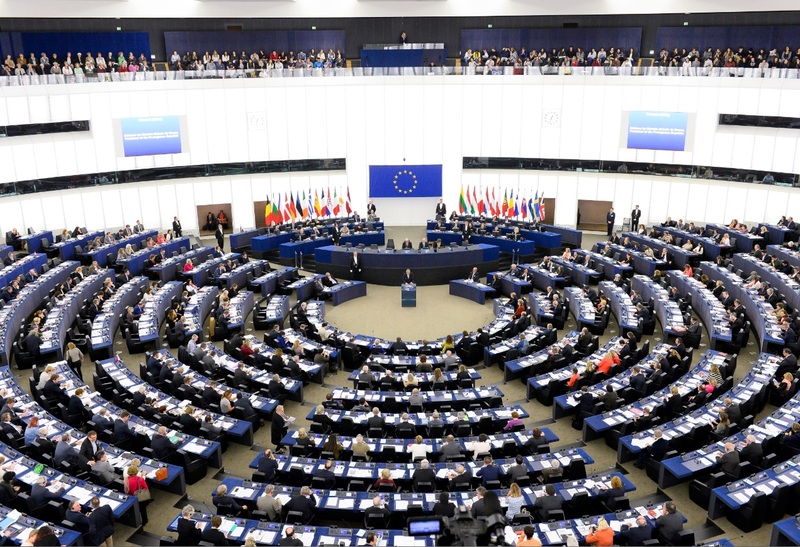 But with the European Parliament’s two biggest political groups, the European People’s Party (EPP) and Socialists and Democrats (S&D), supporting the deal, the plenary vote should be little more than a formality. She highlighted the many differences between farming in Canada and Europe. Across the Atlantic, the average farm size is 400 hectares, compared to 16 hectares in Europe, intensive, low-cost animal rearing is the norm, GMOs and antibiotics are omnipresent and family farming has all but disappeared. Not to mention animal welfare. “Of all the countries of the OCDE, Canada is the worst for animal welfare,” she said. For Aurélie Trouvé, a researcher at AgroParisTech, CETA also poses a more existential risk to Europe’s livestock farmers. Canadian farmers’ ability to produce beef at a bigger margin than their French counterparts, for example, may lead to unfair competition and damage the European beef sector. “The paradox is that animal rearing is the major destroyer of grasslands, which the European Commission wants to protect through the CAP,” the researcher said. In a recent study, the European executive recognised the negative impact of the EU-Canada agreement on European beef exports, as well as exports of wheat, cereals, vegetable oils and fruits and vegetables. It said these losses should be balanced out by CETA’s positive impact on dairy products and drinks. But despite the many reservations expressed by civil society, Green MEP Pascal Durand is not optimistic about the chances of forcing CETA off its current course towards a provisional application in March 2017. “The only possibility is a legal one: if the Court of Justice of the EU is asked for an opinion, it is possible that the arbitration tribunals will be found to be incompatible with EU law, as they do not recognise the CJEU as the highest court,” the lawyer explained. But the European Parliament missed its chance: its vote on referring the deal to the CJEU was rejected by 19 votes. Now only the European Commission or a member state has the power to make such a referral.